Florida's biggest party is back. 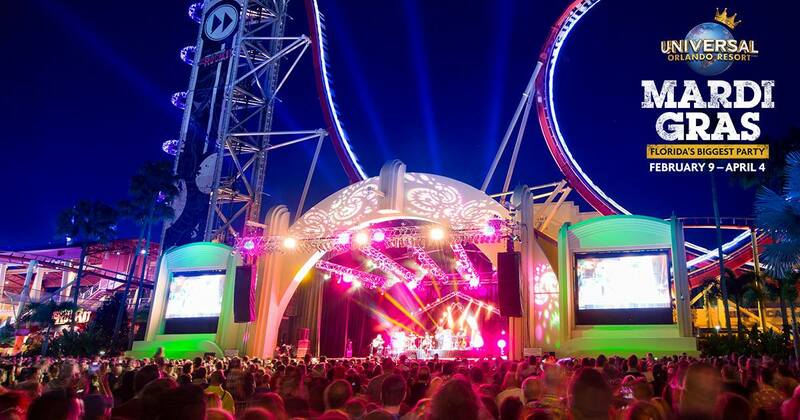 Universal's Mardi Gras returns Feb. 9 - April 4 and includes: - Star-studded concerts on select nights - Nightly parades with a new theme - Party Animals! - New French Quarter entertainment, food and drinks - Beads, beads! Becky G. brings her pop vocals back to Orlando!